NextYes, I’m listening to Serial. Aren’t you? Lawyers need to be open to the signs that colleagues and friends in the profession may be struggling with substance abuse and/or mental-health issues. On that note, this looks like a helpful and important CLE. And for those not in Arizona (myself included), this post contains some helpful linked resources as well. Law practice is a stress-prone profession. We know this through research and experience. But what can be done when we—or our colleagues—are responding to the stress in damaging ways? 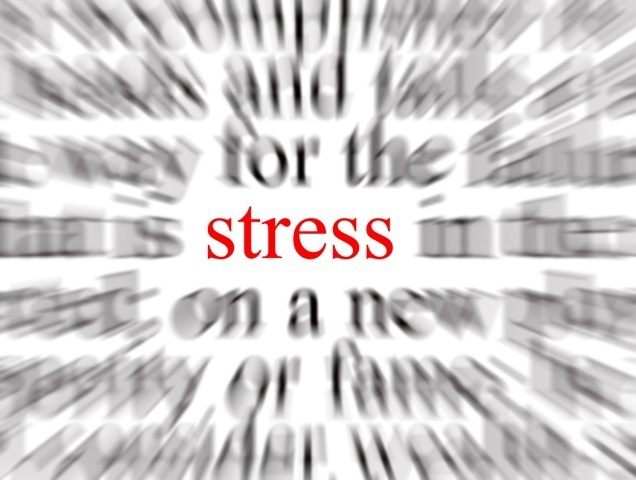 As much as we might like to see stress in law practice simply evaporate, that is unlikely to happen. And it is stress and its multiple outcomes that make a State Bar seminar this Friday worth considering. The title is “Protecting Your Practice: Ethically Dealing with the Impaired Lawyer,” and you can get more information (and register) here. As you’ll see, the panel of experts will examine how you can address—and maybe help—a colleague who is exhibiting warning signs of impairment. Yes, I’m listening to Serial. Aren’t you?